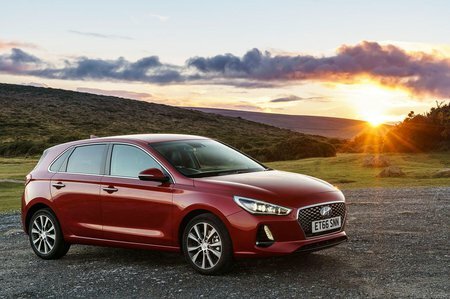 Hyundai i30 1.4T GDI N Line+ [Nav] 5dr 2019 Review | What Car? What Car? will save you at least £1,700, but our approved dealers could save you even more. This turbocharged 1.4 is officially quicker than the 1.0, but often doesn’t feel it, and it uses more fuel in the process. We’d go for the 1.0T and save money buying and running that instead.